I have been on a huge face mask kick the past few months and to my delight a new Korean face mask was part of my Wishbox No. 4 package. 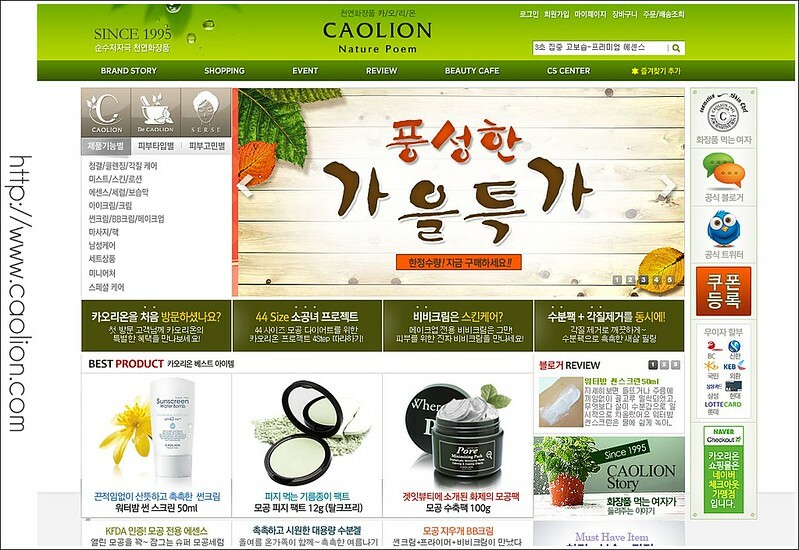 This is the first time I've heard of Caolion but apparently they have been stirring up quite a storm with their natural based, preservative free skincare products since launching in 1995 in Korea. 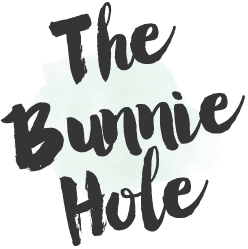 A quick snap of their website (below) shows a large range of products ranging from skincare to bb creams and powders. This Where is Pore face mask is one of their top sellers and one of the brands founding products I believe. It's meant to draw out impurities from the skin, soothe any irritation and shrink those pesky pores for smooth, soft baby skin! 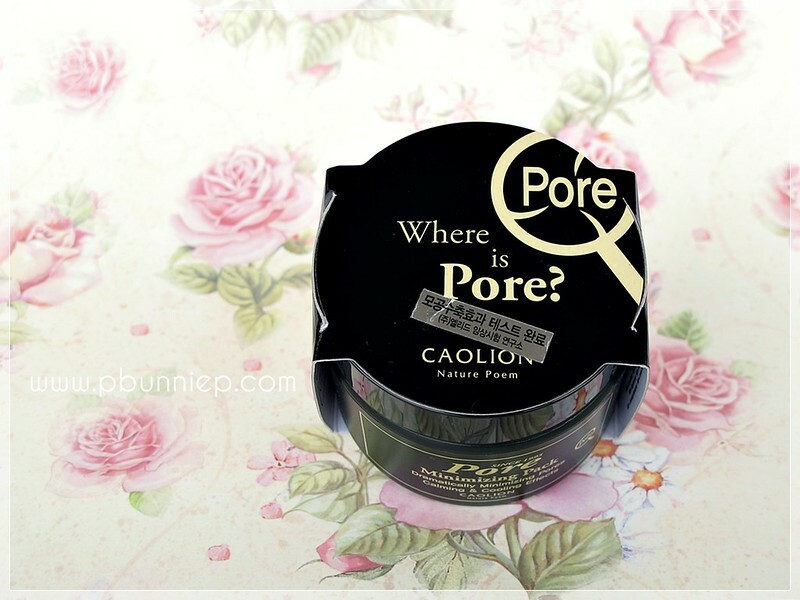 Product: Where is Pore? 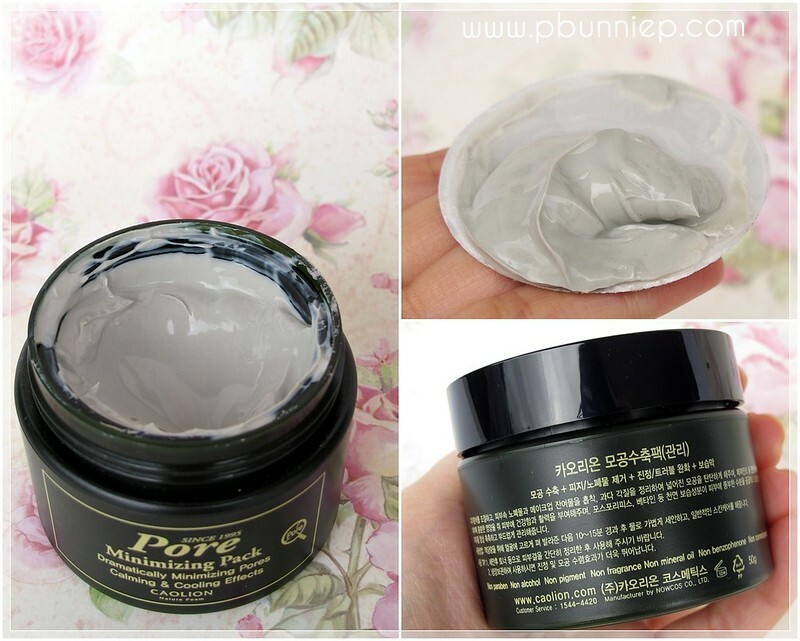 Pore minimizing mask. Right from the start there was a lot of things that intrigued me about this product, first and foremost the claim that this mask contains "non paraben, non alcohol, non pigment, non fragrance, non mineral oil, non benzophenone [and is] non comedogenic" as written on the outside packaging. What a huge relief it was to know that I don't have to worry about the potential of mineral oil breaking me out (since the rest of the ingredients are in Korean). Upon opening the jar, it also surprised me that the mask was more of a gel/creme consistency than a thick clay based product that I was expecting. My fears of irritation were quickly abated too when I applied this on my skin, it was very easy to spread, did not sting my face but instead gave a mild cooling sensation. And by mild I do mean a comfortable, calming feeling and not the dread that your face might peel off from too much menthol or peppermint extract (a la Mask of Magnaminty). It did not dry rock solid so it was easy to remove with a bit of warm water as it didn't crust like mud or clay based products. The mask is meant to balance sebum production without disrupting skins natural moisture barrier and also reduce the size of pores. After using this for a good handful of times I'd say that this is a wonderful skin treatment before heading out for an event or something special when your isn't feeling it's best. 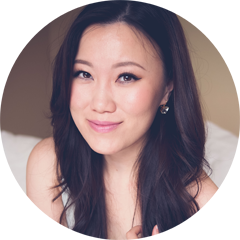 It gives my face an instant boost of brightness, calmed any redness and made my skin very smooth, refreshed and ready for makeup! I wouldn't say this dramatically minimized the size of my pores directly but I did find it superb for keeping breakout at bay and working well as a clarifying weekly mask. My favourite way to apply this is with a large synthetic foundation brush as this mask is easy to spread which prevents your nails from getting dirty (something I really dislike about cream masks). Most of the time I put this only in my breakout prone/large pore areas around the inner parts of my face, a thin layer is sufficient because the opacity didn't seem to affect the effectiveness of the mask. Then post rinsing I would follow up with a moisturizing sheet mask to seal the deal for happy plump skin. 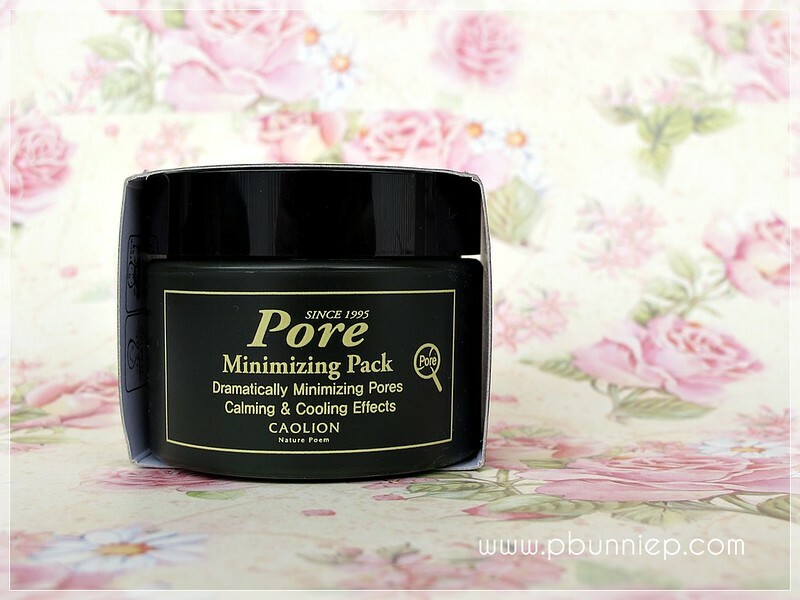 You can currently shop a few of Caolion's products from Wishtrend online (they ship internationally), including the Blackhead O2 Bubble Pore Pack and also the Blackhead Steam Pore Pack both popular sellers in Korea. They've even recently added a whitening range to their Caolion stock. 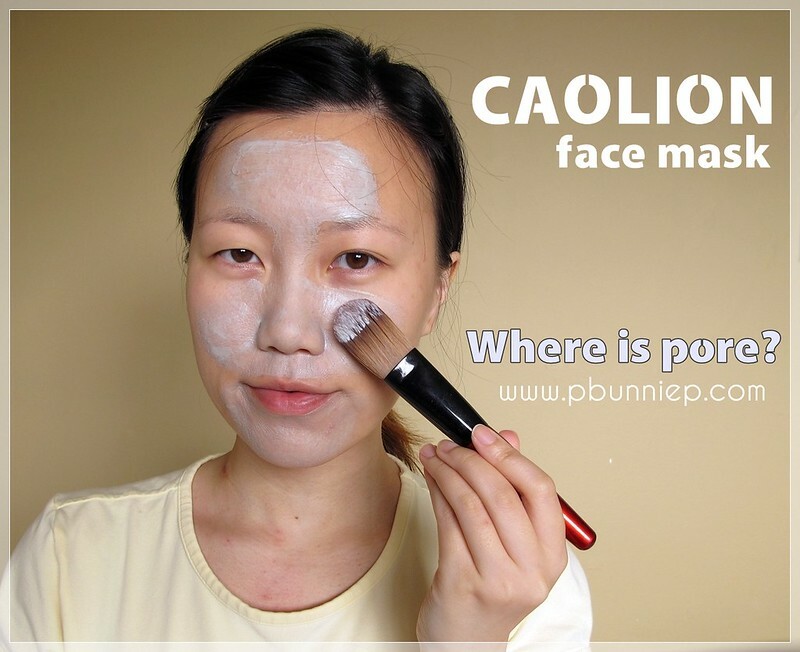 Caolion's Where is Pore mask is something I'd recommend to those with sensitive skin who are looking for a calming and clarifying mask that doesn't dry you out. While it's slightly more expensive than what I have liked, it's been hard to find one so gentle but still effective not to mention it's one of the best I've used as a great balancing treatment for combination skin, keeping my face soft and resilient. what a funny name, where is pore? :3 the mask looks really creamy, I want to dip my face into that too! !